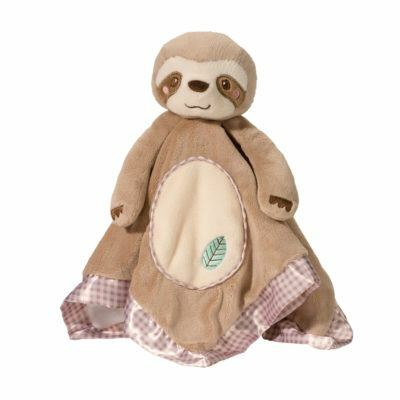 Looking for a sloth baby gift? 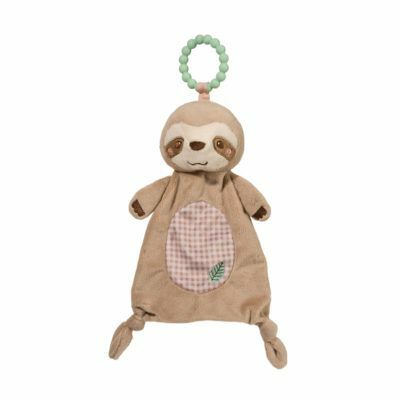 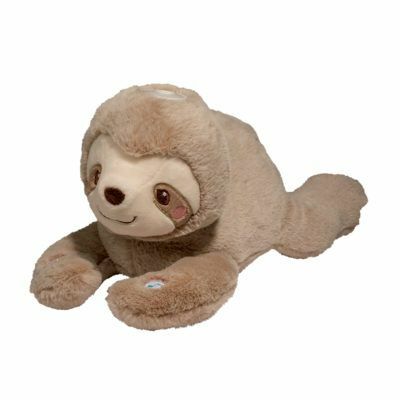 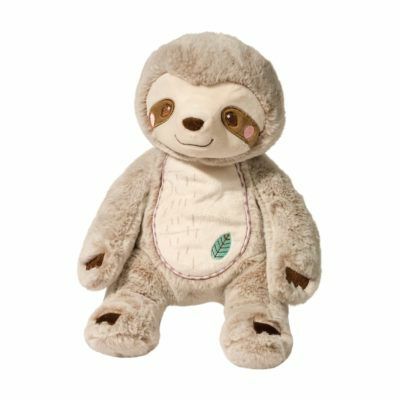 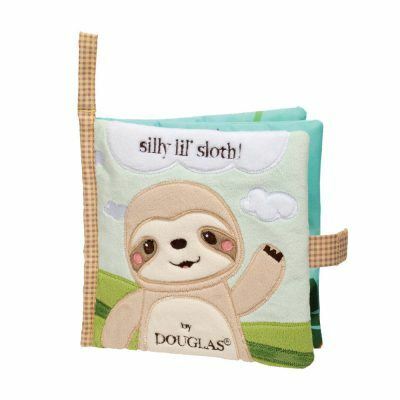 Discover our Silly Lil’ Sloth Collection featuring popular sloth-themed baby favorites from Douglas Cuddle Toys! 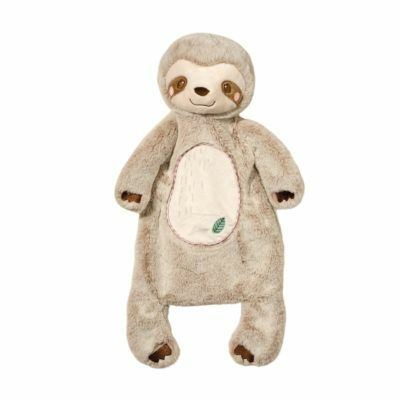 Oh-so-snuggly and adorable!